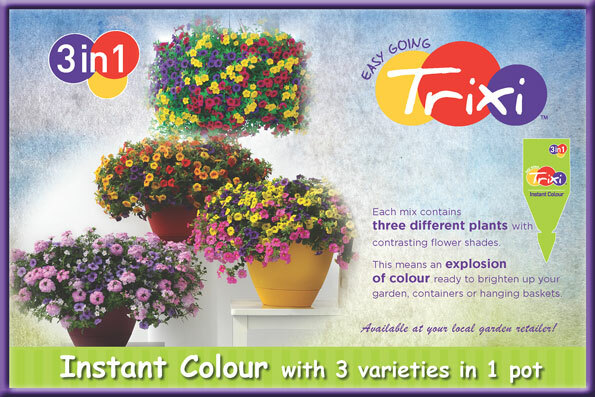 Trixi® is three varieties grown together in one pot. The result – a high-quality, colourful product offering instant results when grown out. Only successfully tested varieties are used to meet the demands of storage, transport and a long shelf-life. 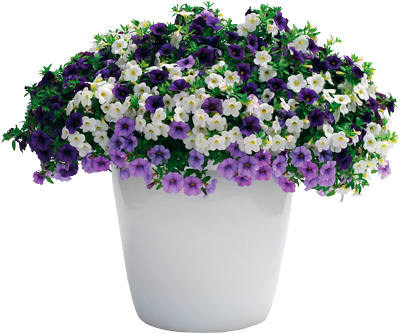 All Trixi® varieties flower throughout early spring through to autumn with lasting colour. 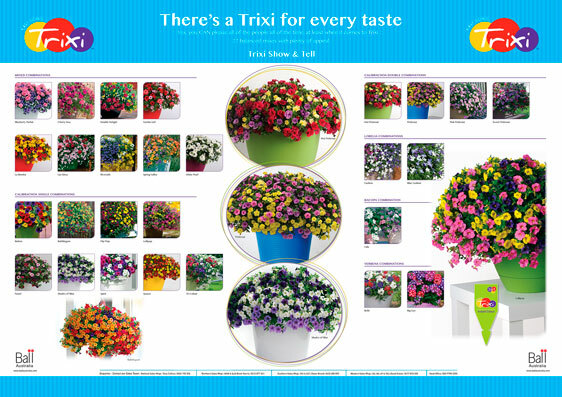 Planted in a container, a flower box or in a hanging basket, the colourful, eye-catching results from Trixi’s® will turn heads and drive sales with season-specific combinations.